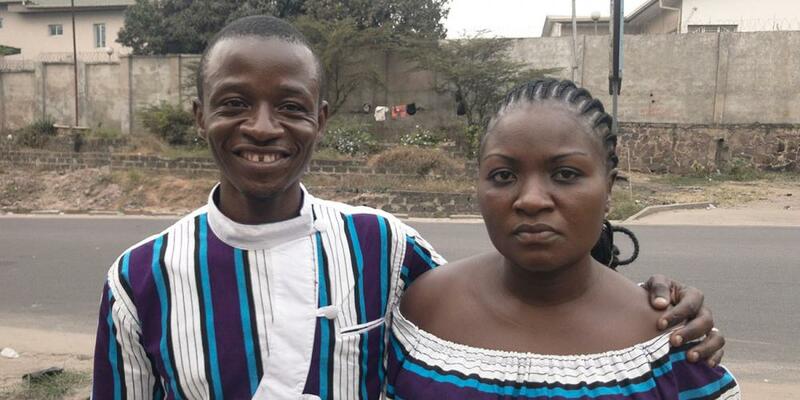 Franck and Nicky do not understand their loss, but they find reasons to praise God. Nicky Masela Mbunga frantically called her husband, Franck, at the Kinshasa Seventh-day Adventist Clinic, where he worked as a nurse. Nicky was eight months pregnant after praying for four years to have a child. Franck consulted with a clinic doctor, who advised that Nicky take medicine to ease the pain but rush to the clinic if the pain continued. The pain returned that night. Nicky was tired and weak, and she couldn’t even stand up. Franck called the doctor, who told him to rush Nicky to the clinic. At the clinic, the doctor found that Nicky had lost a lot of blood and needed an urgent blood transfusion. He recommended transferring her to a larger hospital with better equipment. But Franck didn’t have the money for a larger hospital. As a nurse, he knew that his wife’s situation was critical. He asked the doctor to do his best. 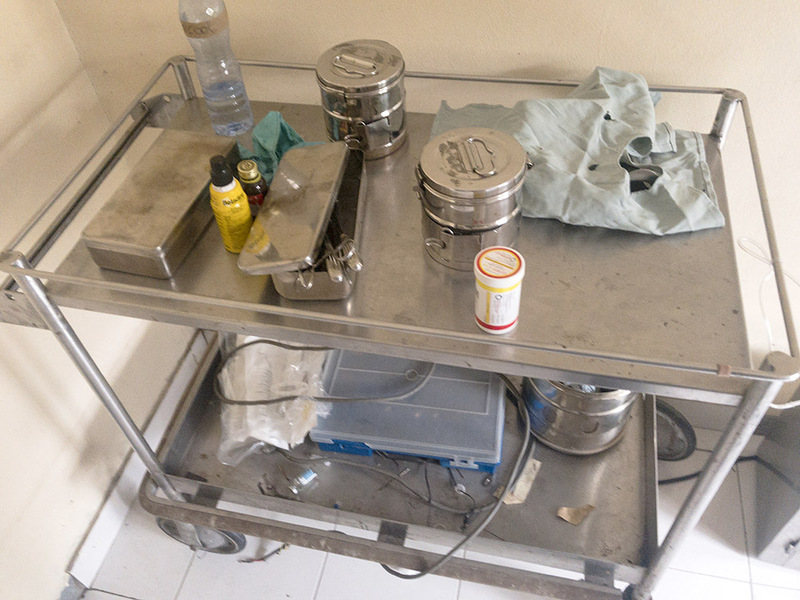 Medical staff whisked Nicky to the clinic’s sole operating room, a small area furnished with a simple operating table and a metal cart carrying basic surgical equipment. As Franck left the room, he saw the doctor struggling to find Nicky’s vein to start the blood transfer. In the hall, doctors and nurses offered encouragement. “Don’t be afraid,” said one. “God will help us,” said another. Franck saw staff members praying for his wife. A nurse urged him to keep praying. Franck believed God would intervene. He went to a private room and knelt to pray. “God, my wife is a special person in her family,” he said. “If You want to help me, please save my wife. Her parents aren’t Adventists, and they know she is being treated in an Adventist clinic. If she dies here …” His voice trailed off. The clinic summoned a specialist to assist in the surgery. But the specialist said by phone that it would take an hour for him to arrive. The doctor saw that Nicky couldn’t wait that long, so he decided to operate immediately. The clinic lacked equipment for the surgery, but he would do his best. Just as the doctor started to sterilize the operating equipment, the lights went out. But the operation couldn’t wait. The doctor sterilized the equipment the traditional way: with fire. When he opened Nicky up, he saw blood everywhere. It was too late. The baby’s heart wasn’t beating. His attention turned to Nicky. She was struggling to breathe, and he fought to save her life. Finally Nicky began to stabilize, and Franck was called to the room. Nicky recovered with no complications, and the incision healed with no infection. 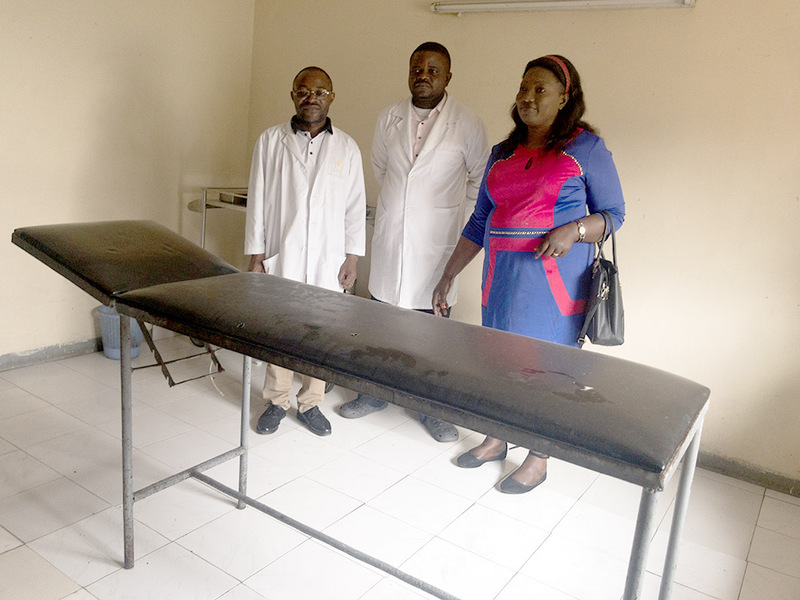 The clinic’s director, Dr. Olive Kisile, told the couple that God had performed a miracle that night. “God is very good to you, and you should praise Him!” she said. A month after the loss of the baby, Franck and Nicky were still recovering from the trauma, but they readily shared their story as a testimony to God’s love. The story has also affected the non-Adventist relatives. Nicky’s father recently told Franck, “You Adventist people are special because you have love around you.” Now he gets all his medical care at the clinic. 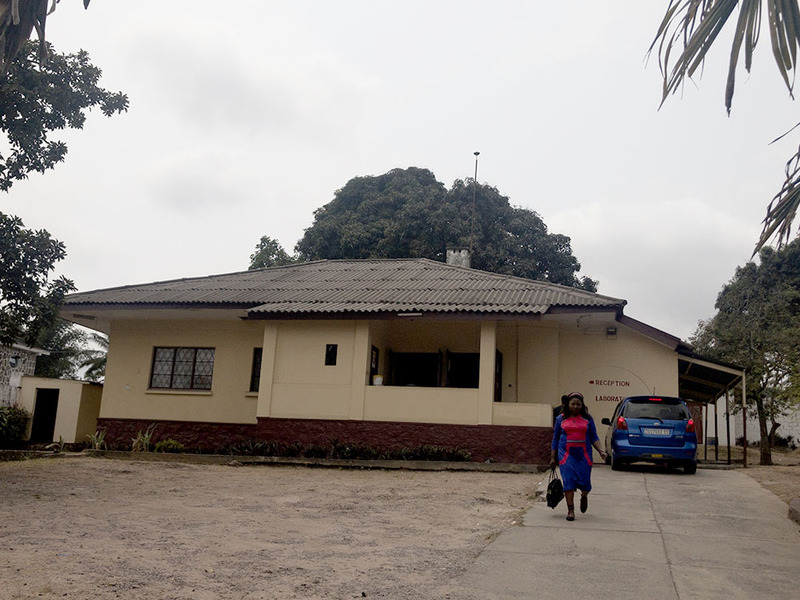 Part of the Thirteen Sabbath Offering in fourth quarter 2019 will help improve and expand the clinic’s services with much-needed equipment and buildings. He and Nicky, meanwhile, have put their hopes for a child into God’s hands. “Even though we lost the baby, I praise God because I have my wife, and I know God can help us have another baby,” Franck said. The Missing Ingredient Thana's health was slipping away until she visited a health seminar run by the Adventist Church. From that point forward, she and her family have been much happier. Could We Ever Do This? A group of young people take the plunge into church planting. They did not know anyone who had done this before but through friendship they were able to start a small group in this city.